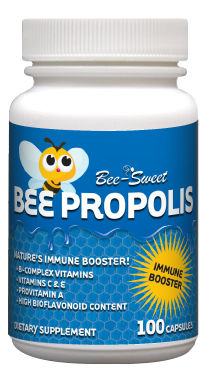 Categories: Bee Products, Cold & Flu, Sports, Women's Health. Often referred to as “nature’s multivitamin,” bee pollen contains over 28 nutrients to nourish the body. 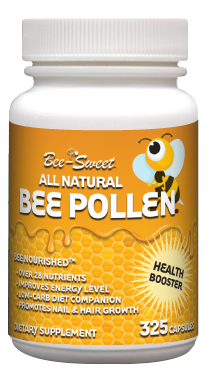 Bee-Sweet bee pollen is completely natural, never freeze-dried, tabletized or tampered with in any way. In health articles, this is often called a “super food,” a perfect blend of vitamins and minerals. 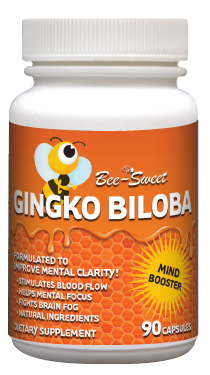 Bee pollen provides essential minerals needed for good health including fatty acids, amino acids and complex vitamins, enzymes and co-enzymes necessary for good digestion. This product is an all-natural whole food, and cholesterol free. As the product label states about amino acids and enzymes your body needs to remain in balance, I use this product for a boost during the winter months. A balanced diet? Yes it is! Very complimentary to a high protien diet. I really do know, Ihave been a customer for over 20 years! I don’t trust anything else. Been using it for years and I love it. It does me wonders.